ETC @ GDPU provides capacity building so that these young businesses can become more profitable and resilient. Improving the livelihoods of the group members and their families and their village. The ETC @ GDPU project started in Gulu in May 2017 and has been privately funded during the pilot and phase two. Donors and other funding will be sought for the substantive programme. Enhancing The Capacity of Persons With Disability (ETC of PWD) was registered as a UK charity in June 2018, it is the body that oversees the ETC@GDPU project. Please follow the link to find out more. 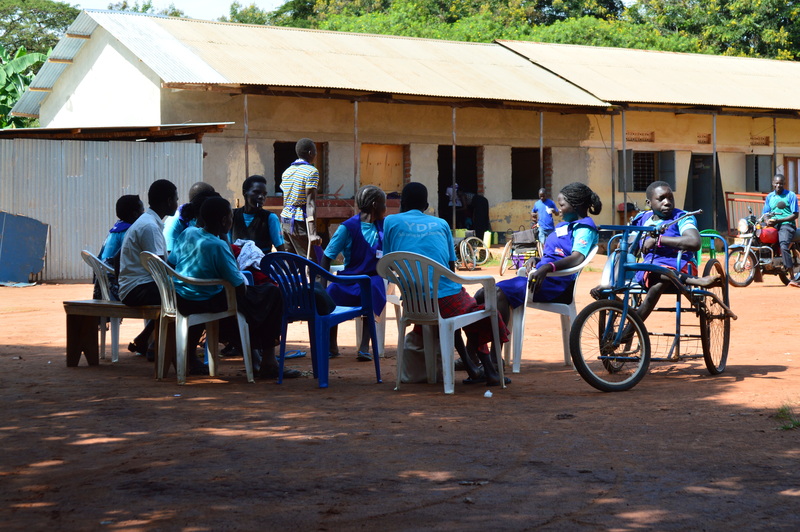 * Between 2013 and 2016, the Youth Development Programme (funded by The Department for International Development and delivered by Voluntary Services Overseas (VSO) gave vocational training and post training support to vulnerable youth in Northern Uganda, helping them into employment or to set up a small business.